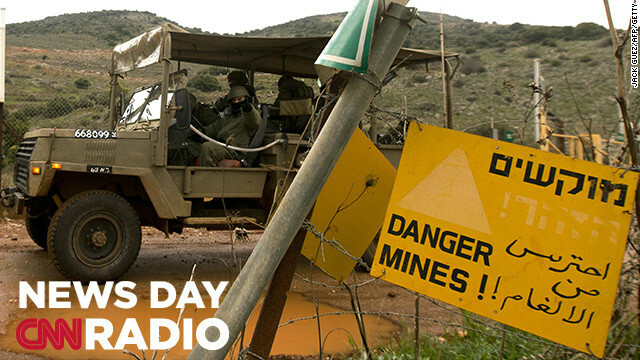 Israeli soldiers patrol along the Israel-Lebanon border on January 31, 2103 a day after an overnight Israeli strike in the Lebanon-Syria border area. "What Israel and many many countries have been concerned about is that Syria has been handing over some of those weapons, over the border of Lebanon, into the hands of Hezbollah, a sworn enemy of Israel." "I think we need to be cautious about our power. I think we need to be wise about our power." "There's a resolution and that final piece of putting the names of the people is coming together."